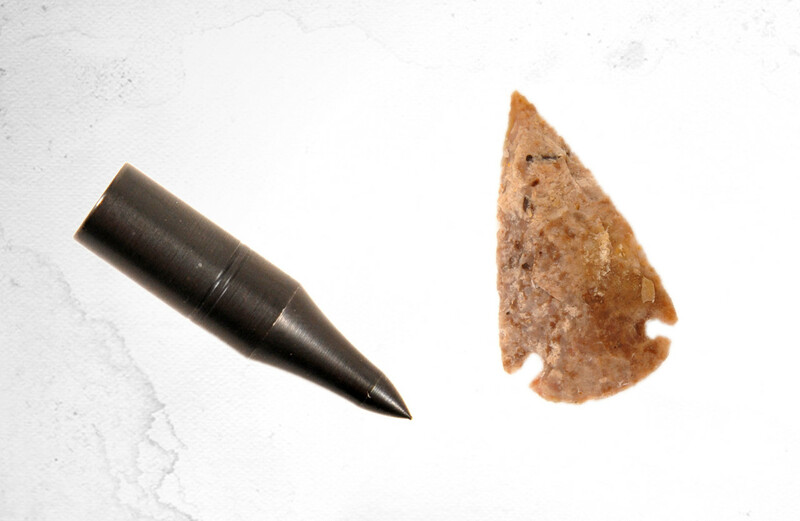 On this page, you will find a hunting and sports bow from natural resources, as well as a selection of historical arrows. 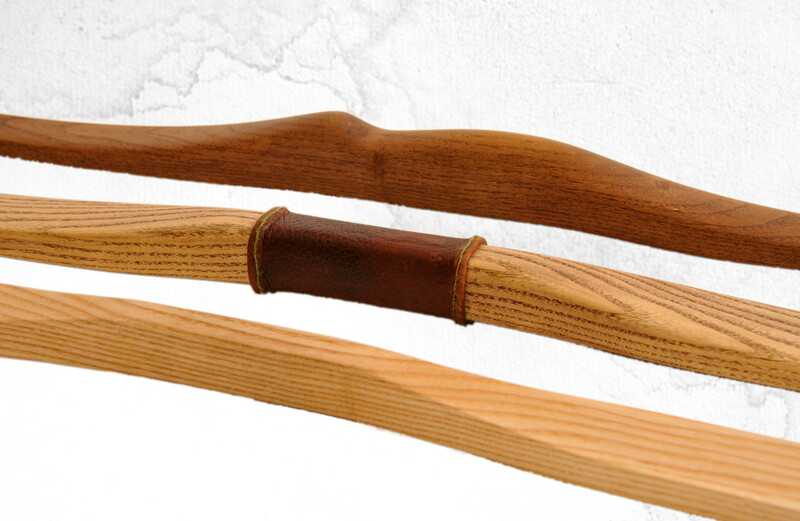 These longbows are high-quality entry-level models and are made of flexible wood like black locust, hickory or ash. 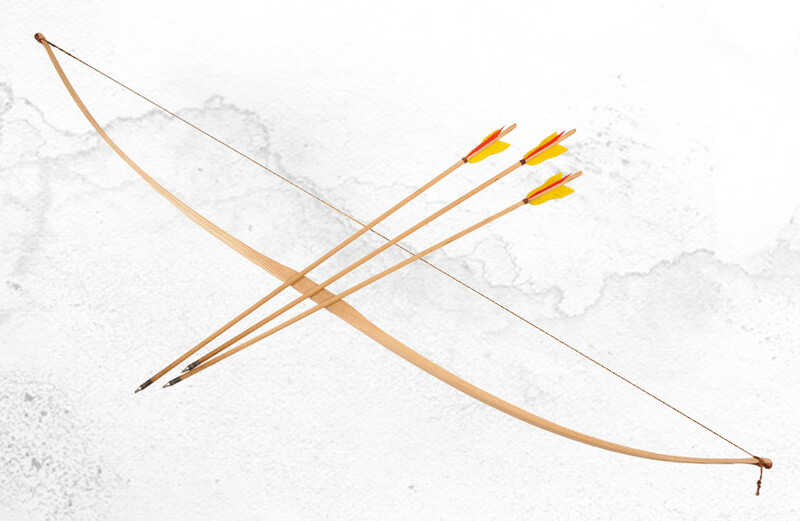 Cause of the fine wood selection with standing years, these bows are robust as arches with a continuous grow-ring on the back. 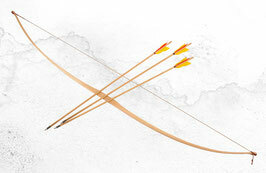 The special of the Moku Buki bows, is the choice of resources. In addition to the real hand work, only pure natural materials were used. There is no use for Dacron tendon and fiberglass backings here. The archery is always something very personal. Pull-out force and distance vary for each shooter, so these values must be incorporated in the construction of the arch. The design also offers endless beautiful possibilities. Therefore please specify your ordering with detailed desires and ideas. draw length and draw weight? arm span or desired arc length? wood-species and color of the bow? colour (s) of the chord? with or without arrow rest / shooting window? 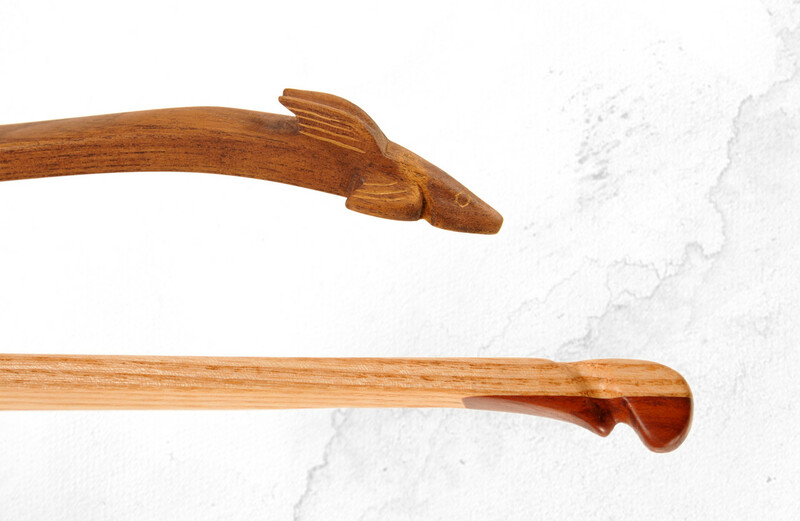 Wonderfully fragrant cedar arrows, best shaft selection for a decreased risk of breakage and resistant sealed and polished. Peaks be positively secured and additionally glued. 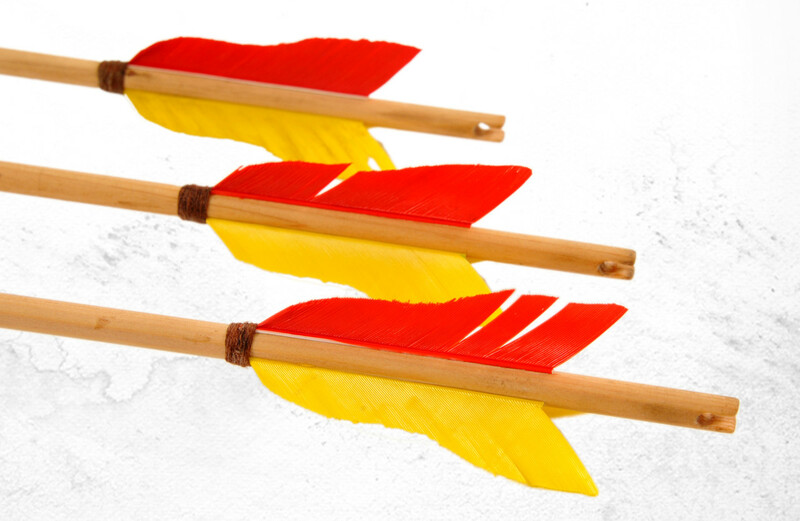 Fletching manually even spiral as Flou-Flou-Arrow. Cam worked out of the shaft. One thing is certain, without a good arrow, also the best arc benefits not so much. 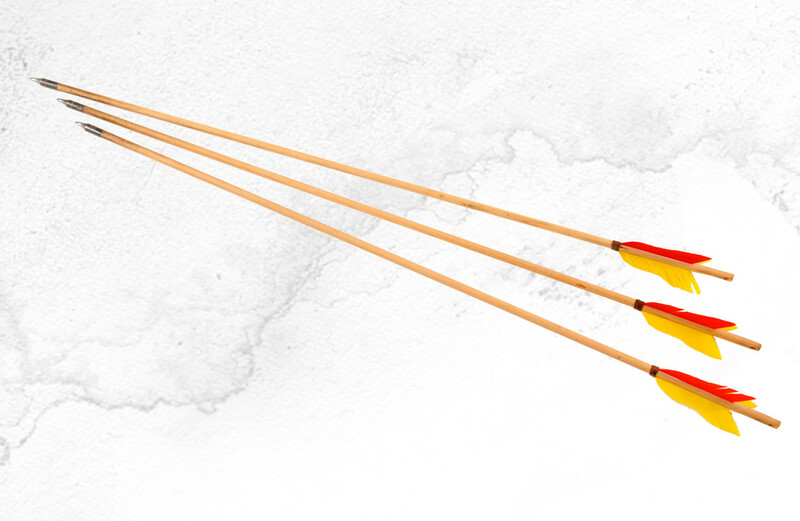 Thus, it certainly is not surprising that for the construction of arrows, just as much energy is used as in the construction of arches. 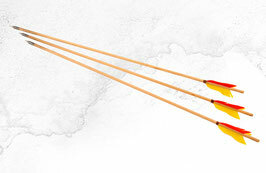 The advantage of the arrow varies almost as much as the design did. Desired colour of the shaft? Wich colour for the feathers?